17,800 EMI starts from Rs 6,052 ? 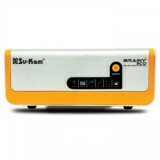 This sine wave inverter has the capacity of upholding and backing up the power requirements of establishments that require a heavy load bearing. 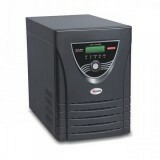 With a longer battery life and better life expectancy than many of the other variants in this genre, this unit can do wonders as an investment. 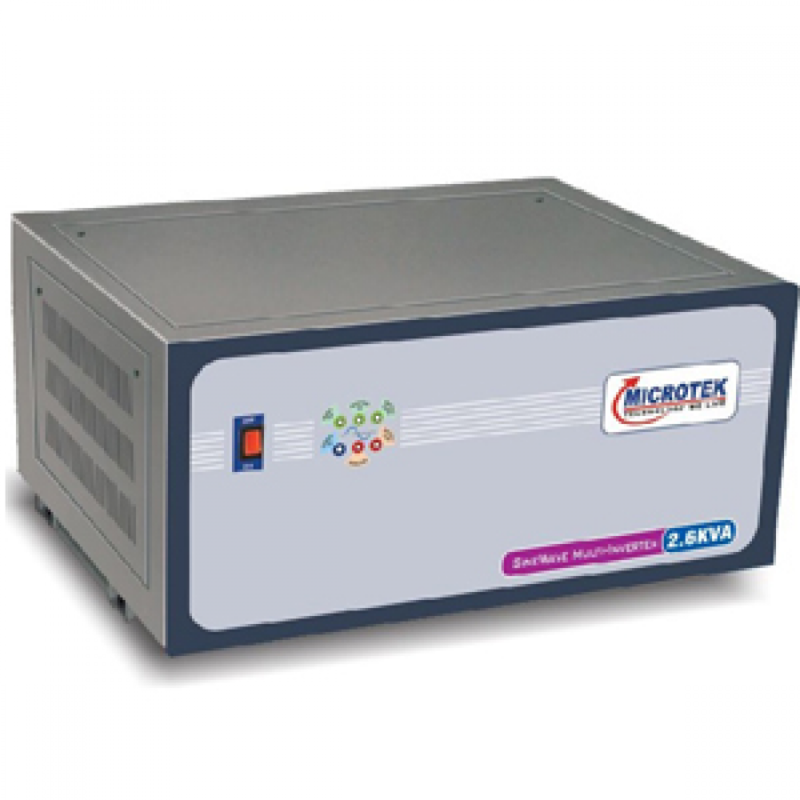 The Automatic Trickle Charge mode can help in improving the capabilities of the inverter and help in avoiding overcharging related damage to the inverter unit.